I know that we don’t post news a whole lot, but I think that this is the news that a lot of you have been waiting for. 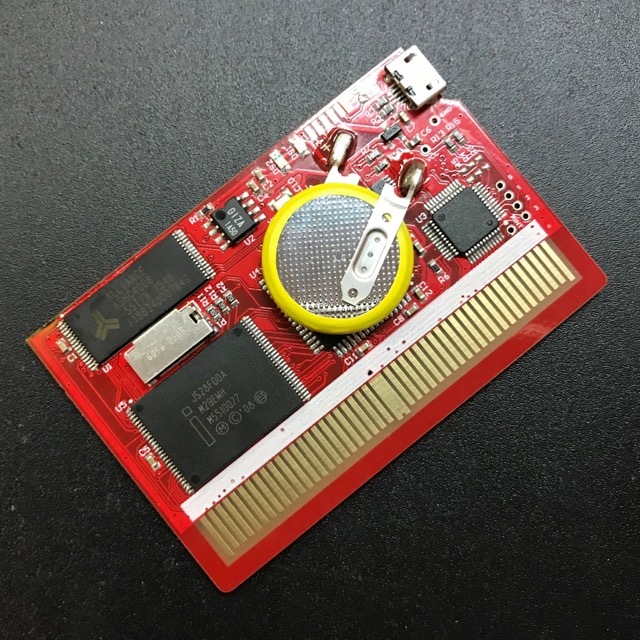 I don’t know how many of you are waiting to hear that the WS Flash Masta cart is in stock, but I do know that there are 35 of them ready to ship (as of my posting this). UPDATE: They have already sold out in 2 hours. These have sold out very quickly in the past, so get one while it’s available. We do plan to make another similar-sized batch sometime in the near future, but I don’t know how soon that might be. These things end up going a LOT slower than I ever anticipate. I am trying to list these (and post this news) at a time when our European friends can purchase them, too. Timing this is a bit tricky, since we have had people all over the world ask about them. I don’t want someone to wake up in the morning and realize that they missed it, but I’m sure that would be inevitable no matter when we post this. I’m hoping that the timing here will fit well for most people that are interested. I feel a bit odd posting short news items, since I don’t post very often. I guess I can talk about the state of our other projects. 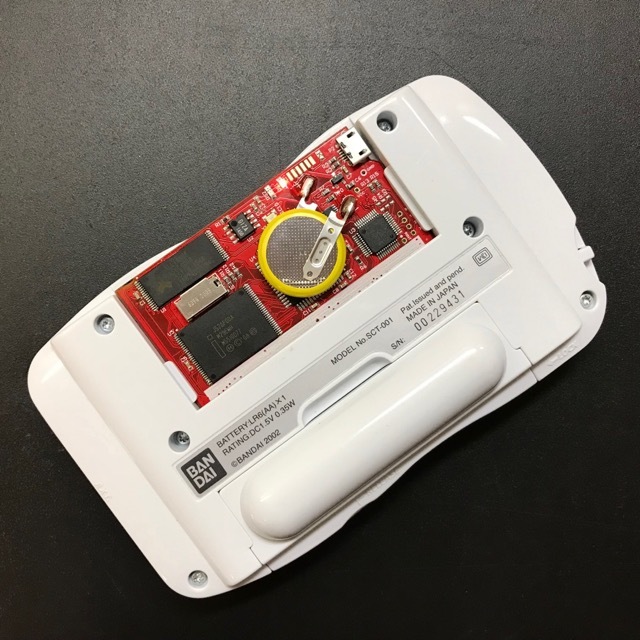 Lately, our top projects are centered around the Freeplay Zero, Freeplay CM3, and other items associated with those handheld gaming systems. We recently made a new backlight brightness controller for them, and we’re working on another add-on board for the Freeplay CM3. Head over to freeplaytech.com if you want to check any of that stuff out. I live in europe and I’ve ordered the first one (thanks to Twitter Notification) ! Yes, it is already out of stock. That was a lot faster than expected. I think a lot of people had been waiting for this announcement. 😅 I woke up at 5am to find out they had already sold out. Such is life for us Australians I guess. WTF? Sold out in 1 day! Please, try to make more it. I need one this for Spain. See you hope soon. I missed out on the December batch because I didn’t check email for a scant 3 hours. So this time I signed up with an email account that supported push notifications and I set my phone to beep and buzz as hard as it could when news was posted. That and I’ve been checking the page like 12 times a day every day since the last news post. I figured it was in less than a day when the product picture changed. You really have to be on your game to acquire some of these niche products. Yes, I finally got one! I was lucky though. I ordered mine a few minutes after receiving the email notification and there were only 8 left! I live um Brazil. It’s possible to buy? You can go to https://www.flashmasta.com/shop/ to add items to your cart. Then, start the checkout process, and you can see shipping options/prices. At the moment, we do not have WS carts in stock, but we will be making more!